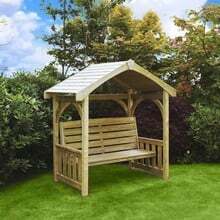 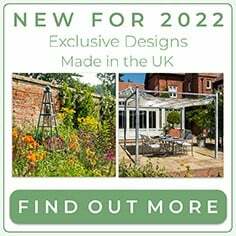 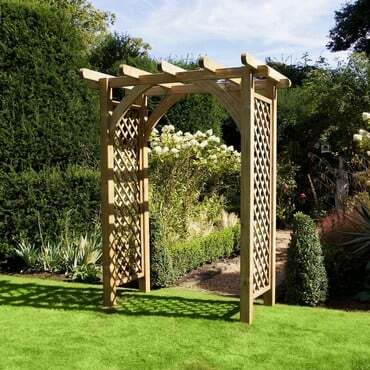 The Wooden Appleton Arbour will create a stunning seating area and focal point in your garden, beautifully crafted in high quality, FSC certified timber and pressure treated to prolong the life of the wood. 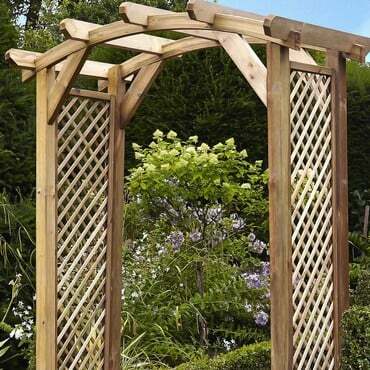 The Wooden Appleton Arbour will create a stunning seating area and focal point in your garden, beautifully crafted in high quality, FSC certified timber and pressure treated to prolong the life of the wood, protecting it from insects, mould and rot for years to come. 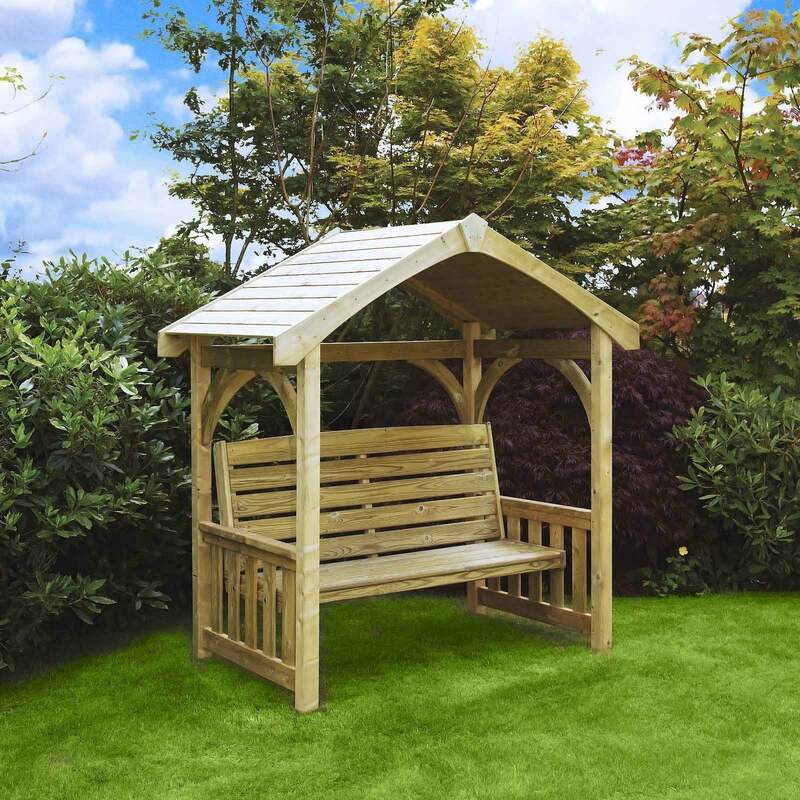 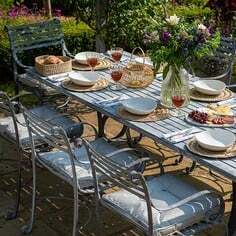 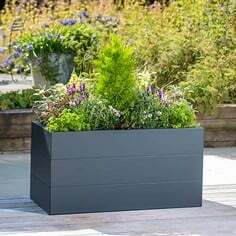 This traditional design seating area featuring a garden bench with casing and roof, makes it a firm favourite with homeowners, community spaces and hotels alike. 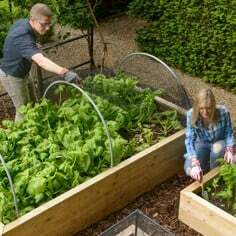 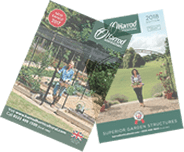 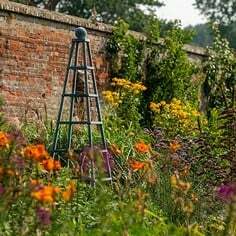 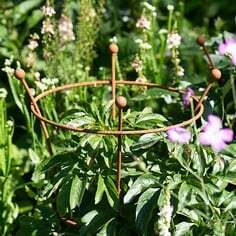 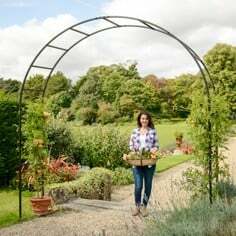 The Appleton Arbour is designed to be freestanding but can be secured to the ground with suitable fixings or you can use proprietary ground anchors to secure the arbour in place.